Clear, Turquoise Blue, White 3+ Color Mix, Double-rolled, 3 mm, Color Sample, 2x2 in. White, Orange Opal, Deep Forest Green 3+ Color Mix, Single-rolled, 3 mm, Color Sample, 2x2 in. 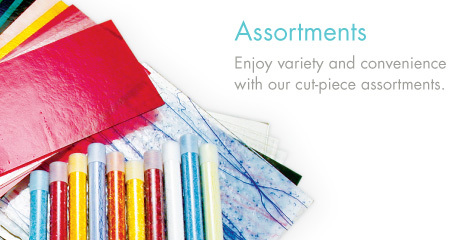 Cranberry, Royal Blue, Spring Green 3+ Color Mix, Double-rolled, 3 mm, Color Sample, 2x2 in. Woodland Brown Opal, Ivory, Black 3+ Color Mix, Double-rolled, 3 mm, Color Sample, 2x2 in. Olive Green Opal, Forest Green, Deep Brown 3+ Color Mix, Double-rolled, 3 mm, Color Sample, 2x2 in. Cranberry Pink, Gold Purple, White 3+ Color Mix, Double-rolled, 3 mm, Color Sample, 2x2 in.